Story Hoodline — Wondering where to find the best cafés near you? Check out this ranked list of where to venture next time you’re on the hunt. Topping the list is Sabor Miami Cafe & Gallery, a tropical spot inspired by the cultures and flavors of the Caribbean and Latin America. 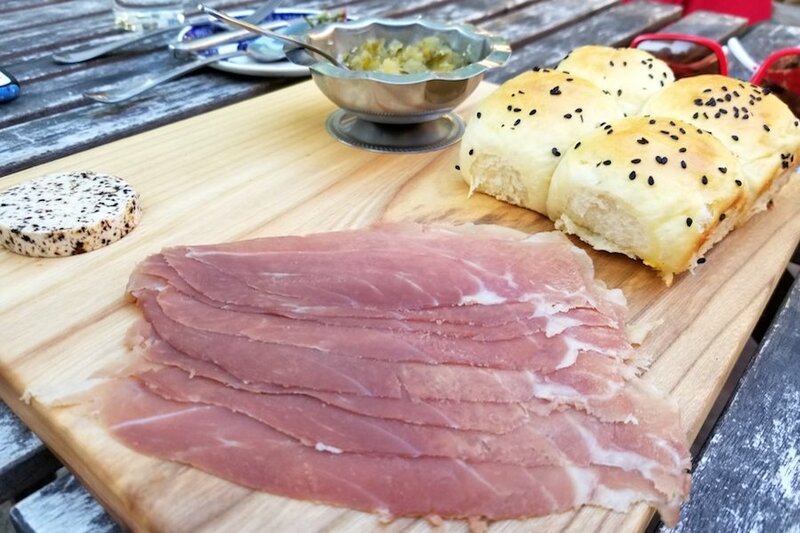 Located at 4848 Broadview Road in Old Brooklyn, Sabor Miami is the highest-rated café in Cleveland, boasting five stars out of 55 reviews on Yelp. The colorful café was opened in 2015 by Honduran native and artist Mariela Paz, a former Miami resident, whose vibrant paintings of women, birds and nature adorn the walls, reports the Plain Dealer. 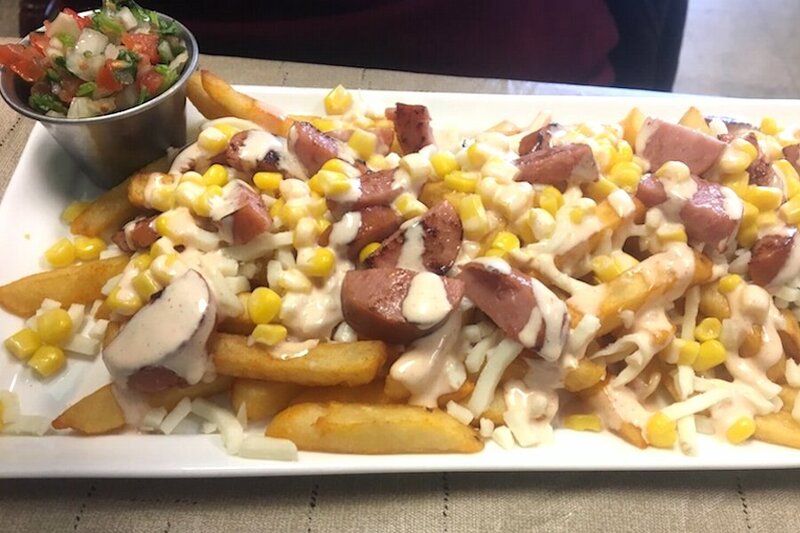 The multicultural menu features a Cuban breakfast sandwich, the Tropichop (yellow rice, chicken or pork, black beans, pico de gallo and curry sauce), Mayan tostones (green plantains with beans and cheese) and a selection of empanadas. Need a dose of caffeine? Drinks include Cuban Colado espresso, Mayan mocha, cafe con leche and a mojito latte. Next up is Ohio City’s Le Petit Triangle Cafe, situated at 1881 Fulton Road. 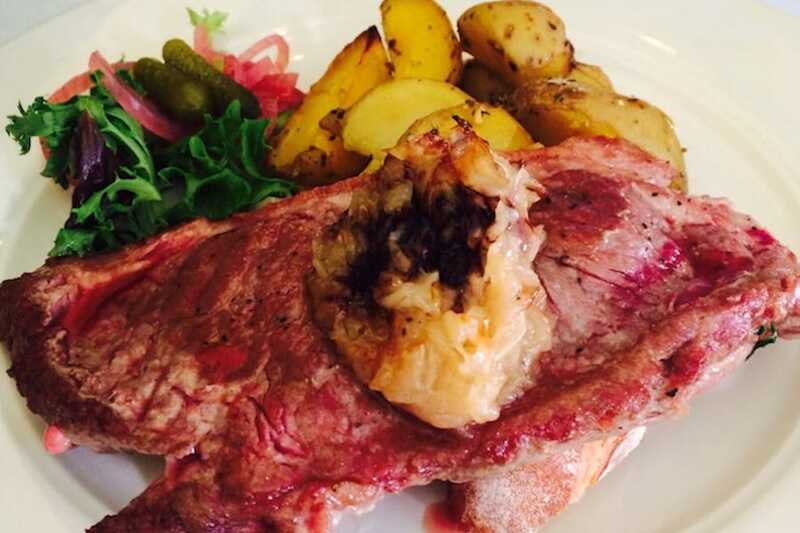 With four stars out of 320 reviews on Yelp, the Parisian-style café has proven to be a local favorite. The brunch menu offers a wide variety of sweet and savory crepes, lemon curd French toast and quiche. For dinner, there are French classics like escargot, salade nicoise, cassoulet (white beans cooked with roasted duck and pork sausage) and bouillabaisse (a stew of seared salmon, shrimp, mussels and clams in a tomato-saffron broth). 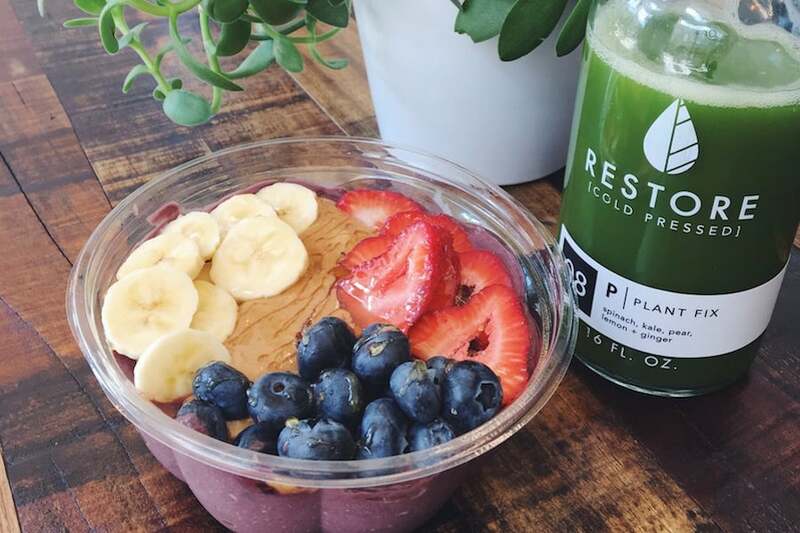 Restore Cold Pressed, at 1001 Huron Road E., is another top choice, with Yelpers giving the Ohio-based chain’s downtown location 4.5 stars out of 95 reviews. With locations in Hudson and Canton, Restore is known for its raw, cold-pressed juices and smoothies made with organic fruits and vegetables. It offers custom juice cleanses and light fare, like açaí bowls and avocado toast. Check out Restore’s website for more details. Family owned since 1903, Presti’s Bakery is a Cleveland tradition, with four stars out of 296 Yelp reviews. With generations of fans, the bakery and café has made its home at 12101 Mayfield Road, in the heart of Little Italy, for 75 years. 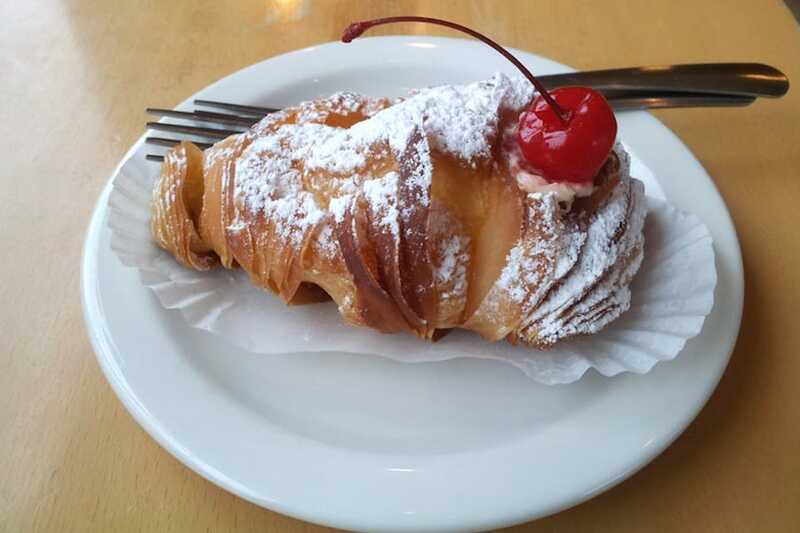 Last but not least, there’s The Plum, an Ohio City favorite with 4.5 stars out of 83 reviews. Stop by 4133 Lorain Ave. to hit up the New American spot with a large outdoor seating area. Named the Best New Restaurant of 2017 by Cleveland Magazine, the café’s chefs — Brett Sawyer and Jordan Kirk — work with local farms and vendors, only offering ingredients when they are in season.